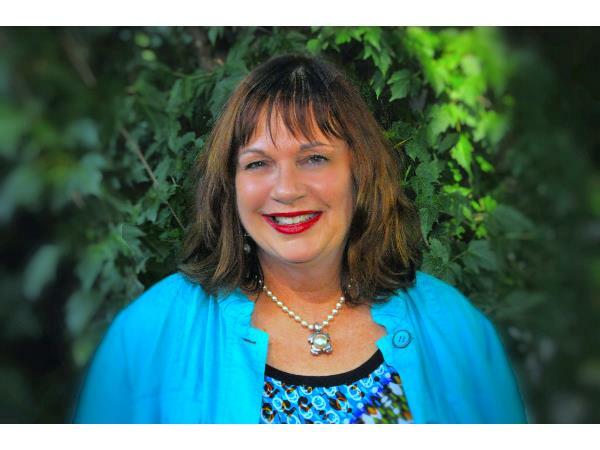 January 25: Cynde Meyer will discuss Feng Shui for Greater Prosperity and Success. 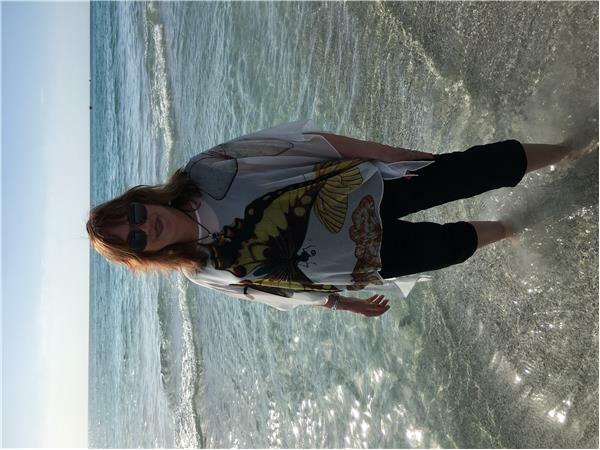 Cynde will also do mini-Feng Shui readings, offering Feng Shui wisdom for career, prosperity and success. 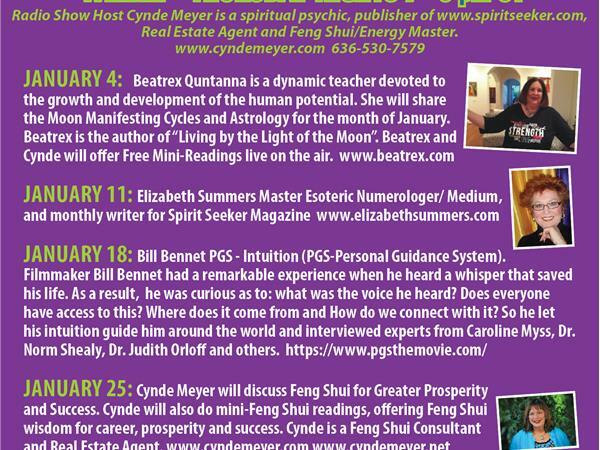 Cynde is a Feng Shui Consultant and Real Estate Agent. www.cyndemeyer.com www.cyndemeyer.net Cynde is a gifted psychic and life coach, lasering in and helping others shift the energy in their personal and business parts of their life.